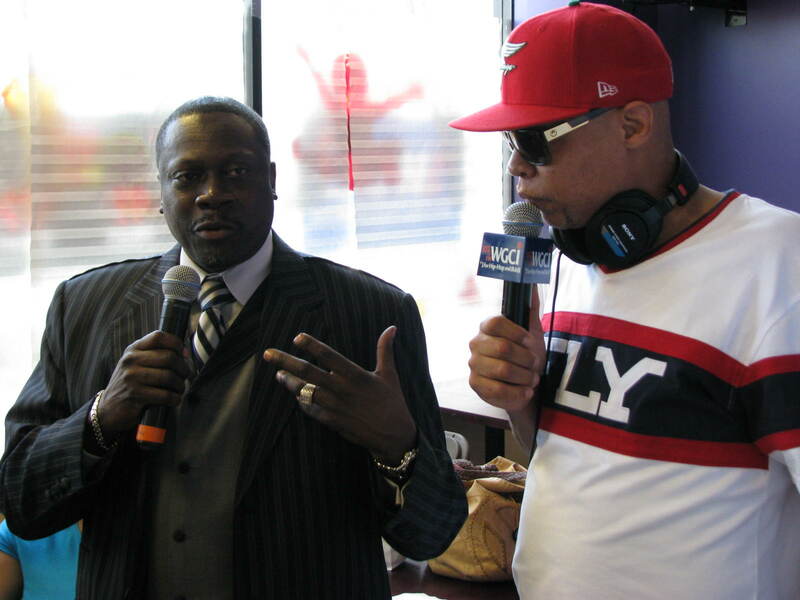 This past weekend, on June 21st, Chicago's own WGCI and it's sister station (V103) teamed up with the community and the "City Of Chicago" for one main cause and that was for "Gun, Turn In Day!" For those who may not know, Chicago has one of the highest murder rates, in the Nation; therefore, its only right for the community to come together and get the deadly weapons off the streets. The event took place at several different locations throughout the city and one of the biggest turnouts just happened to be on the City's West Side. It was at Truth & Deliverance Church and it was hosted by WGCI's Morning Riot. Throughout the event, people from all walks of life came out to show their support. 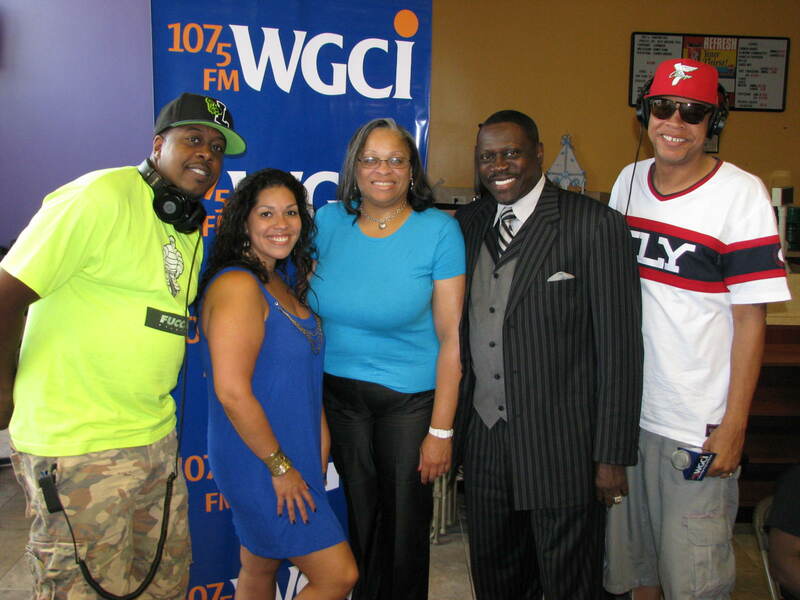 They were given $100 Visa Gift Cards for each gun they turned in and they even had a chance to win great prizes from WGCI. Also, before the event was over, Apostle John T. Abercrombie took time to congratulate the people for coming out because he truly believes for every gun off the streets is another life saved. 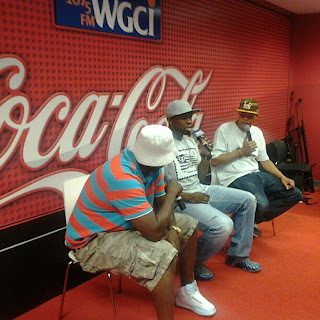 Earlier today, 50 Cent known for making hits like "In The Club" and "21 Questions," stopped by Chicago's own WGCI to talk with Tony Sculfield and Leon Rogers in the Coca Cola Lounge. The rapper talked about everything like his interview with Oprah Winfrey to how he feels about today's hip hop. He even spoke briefly on the Nicki Minaj situation with Hot 97's Summer Jam. After the interview, 50 played a wide selection of tracks from his upcoming album for WGCI and it's invited guests that came out. He even took pics and interacted with fans before leaving the building.